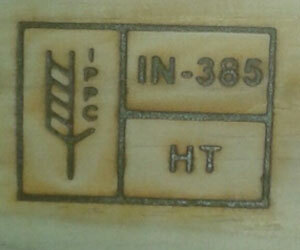 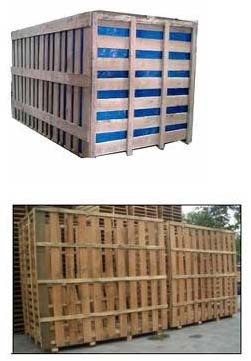 Wooden crates are often confused with the wooden boxes. 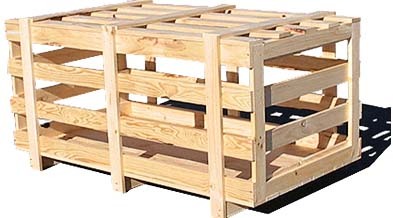 But wooden crates are lot different. 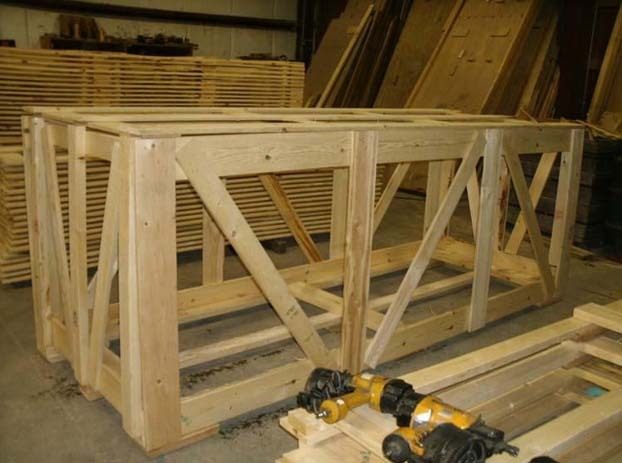 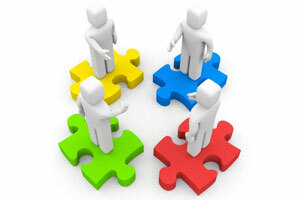 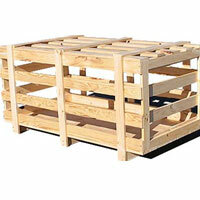 Crates usually have a framework or shelf supporting structure. 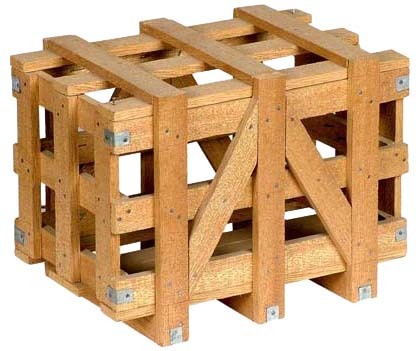 The strength of the wooden crates depends on it. 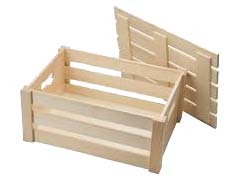 On the other hand boxes usually do not have such structure. 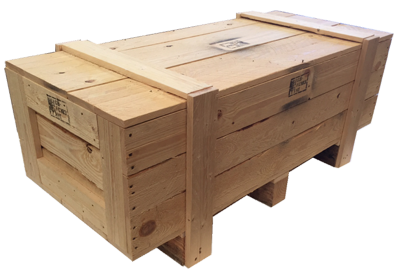 Wooden Crates are the secure, cost-effective solution for shipments that don't need to be fully enclosed by a box. 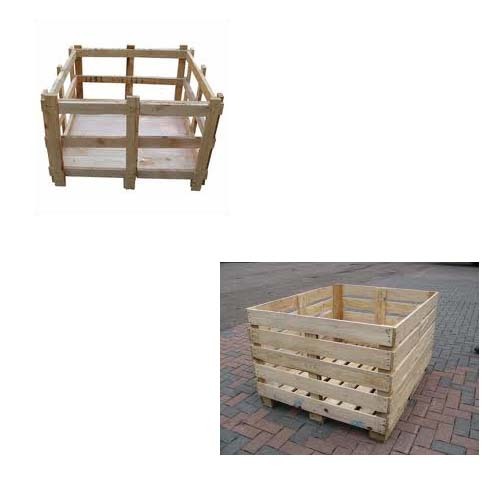 A crate is an open-sided container that looks like a wooden cage. 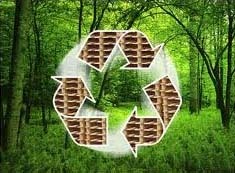 Many items can be packed as safely into a crate as a box, and a container with less wood translates into savings. 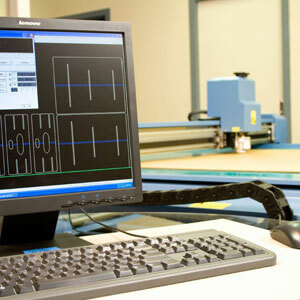 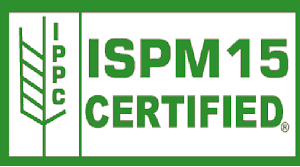 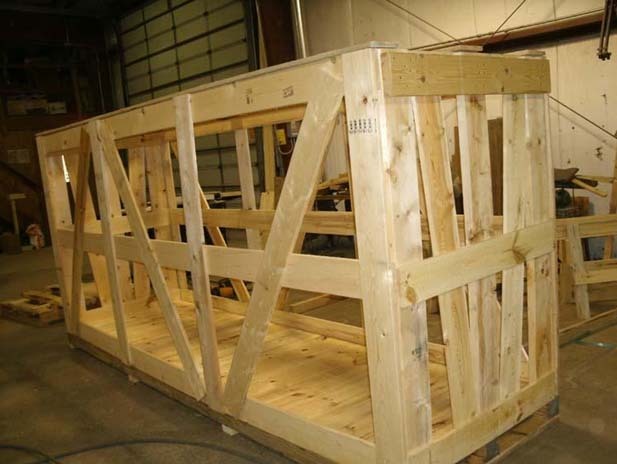 Our precise design, quality engineering and experienced, thorough packing ensure that your items will be safe and secure throughout the shipping process. 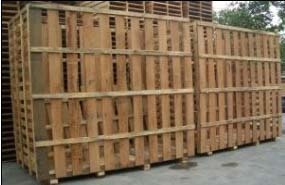 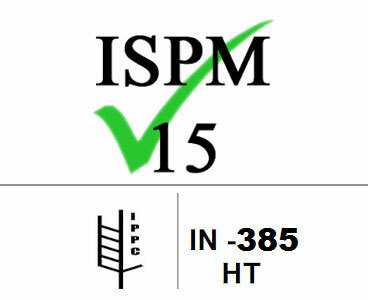 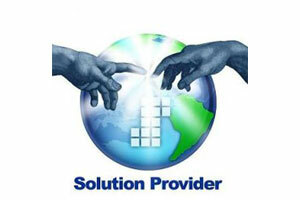 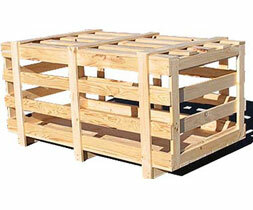 We design and manufacture the wooden crates based upon the purpose, size, shipment type, and load. 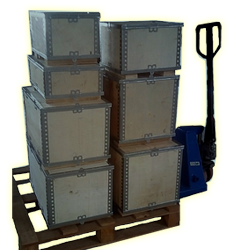 We also manufacture framed wooden crates suitable for transportations of largest objects.